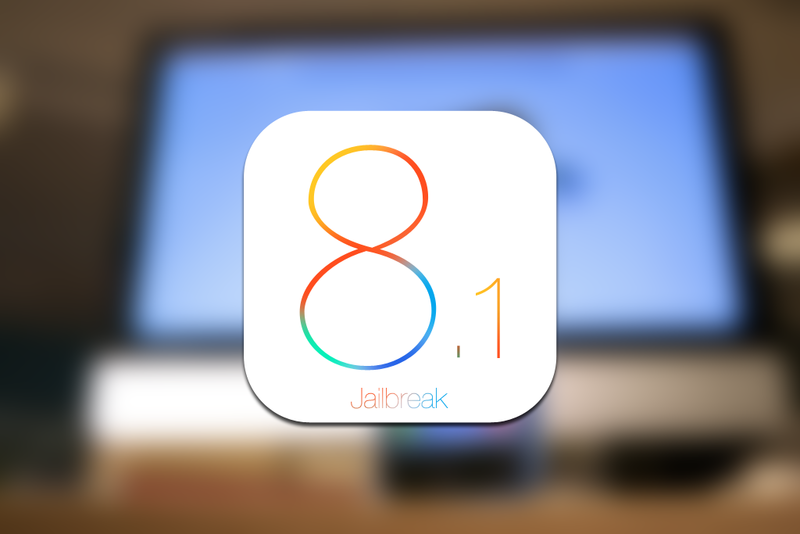 Earlier today iDigitalTimes.com reported news regarding the iOS 8 jailbreak. In the article Cammy Harbison talked with a couple of the jailbreak devs. This is what they had to say. @p0sixninja "Things aren’t looking good for jailbreaks as far as I know … We’ve lost many good men, and their additions weren’t passed down to continue the cycle... so China or bust basically"
@Pod2g "You have to have a passion for these things. For me at least, there must be some intrigue, some challenge. iOS is boring for me. I am getting sick of iPhones!" Sad to see, but can be understood. There is still hope in the realm of Jailbreaking. Pangu who created the 7.1.1 jailbreak is still here, and seem to be working on iOS8. Also iDigitalTimes claims to have a source that mentions an unknown person has kernal code execution. "According to a source that I cannot name but has reputability in the community, there is a party, which is at least partially on the way to an iOS 8 jailbreak. According to my source, “this party has kernel code execution … and is interested in publishing an iOS 8 jb." Still to early to tell in my opinion. Apple just released 8.1 which includes a big feature Apple Pay. I would say now is the time people will start looking into a Jailbreak.